Interested in learning how to deliver a better personalized direct mail experience to your customers? 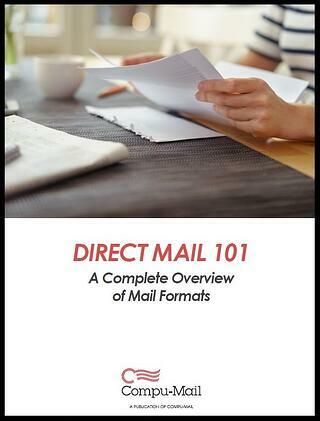 This eGuide unfolds the pros, cons, and best uses of several popular mailing formats. Our goal is to help you determine which direct mail format will work best to achieve your marketing goals. Must be 1 page. Cannot fold to 4.25" x 6"
Postcards that do not fit within this criteria qualify asletters in USPS’s eyes, and letter postage rates apply. A standard postcard 4.25 x 6″ in dimension may seem small,but it’s the perfect size for a quick message that’s easy to read,and it still stands above a standard #10 envelope. Download the eGuide to keep reading!